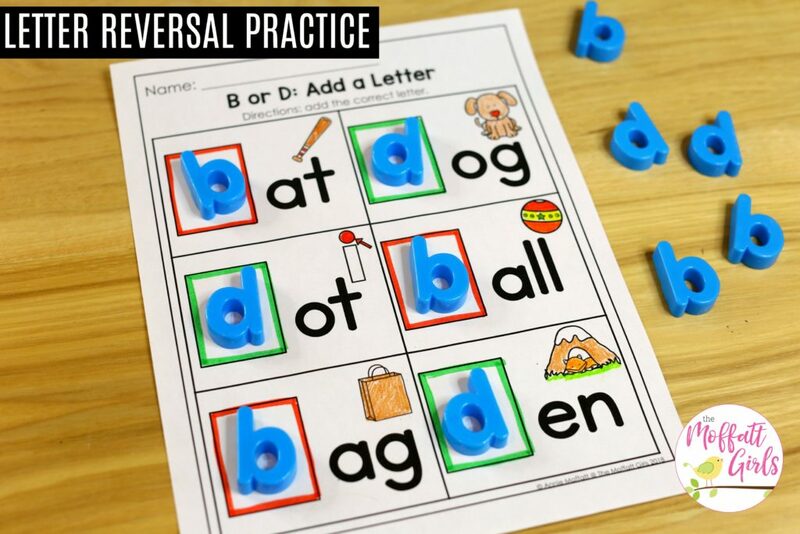 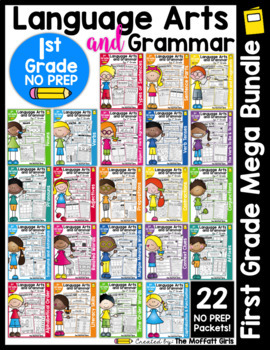 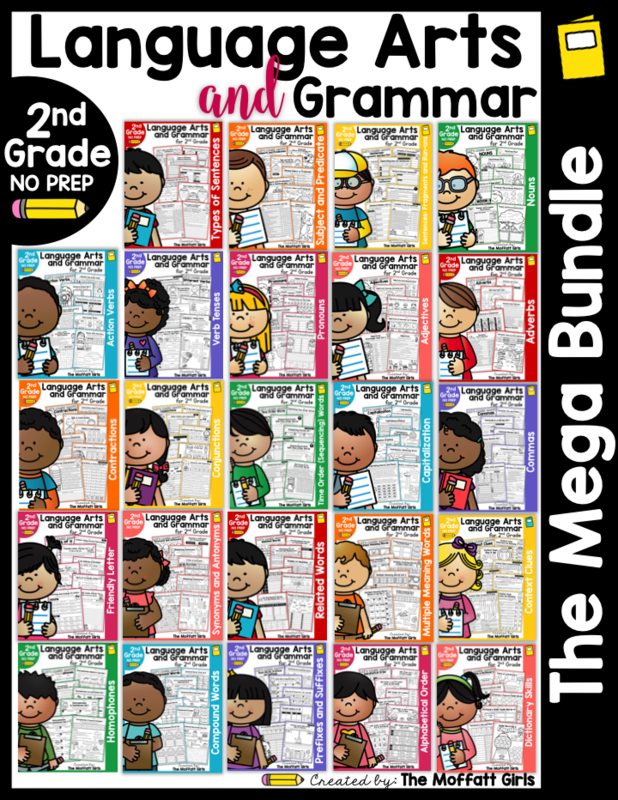 Many students struggle with letter reversals, especially b/d and p/q. 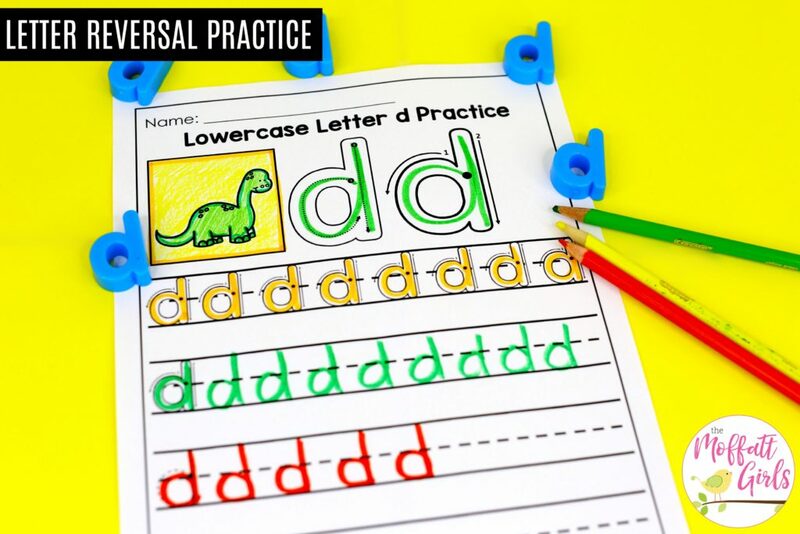 Occasional letter reversal doesn’t necessarily mean a child has dyslexia. 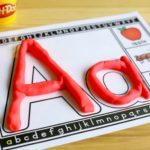 In fact, many children struggle with occasionally reversing letters up through age 8. 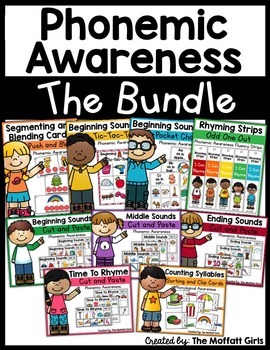 It is very common with children between the ages of 3 and 7. 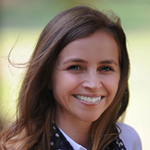 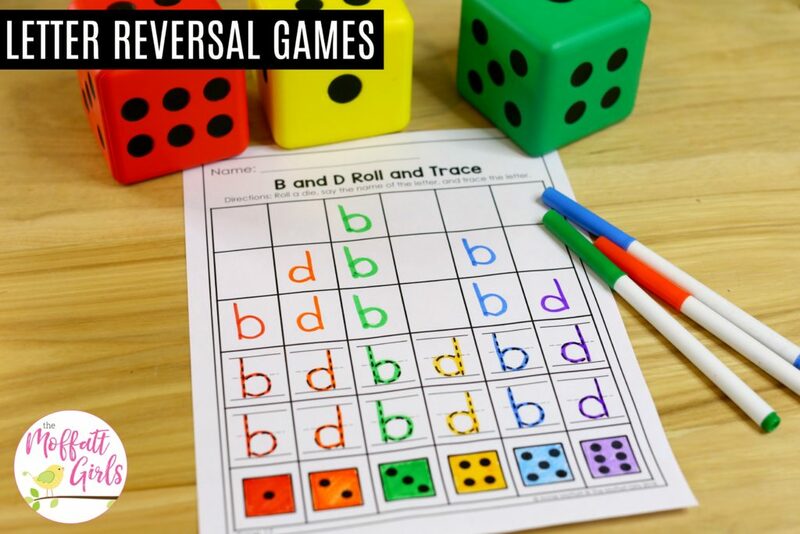 With early intervention, we are able to target this common inaccuracy. 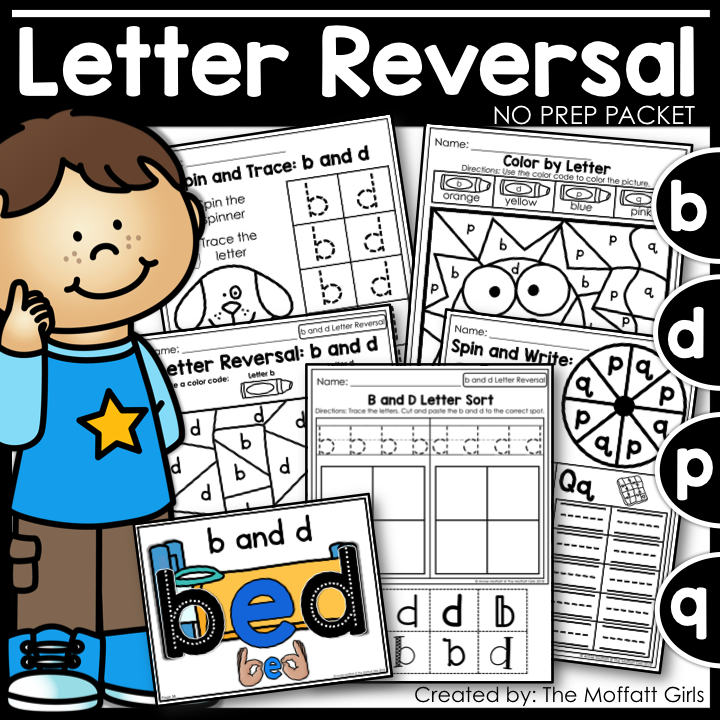 I have created a fun, engaging, and hands-on Letter Reversal NO PREP Packet to help remedy letter reversals! 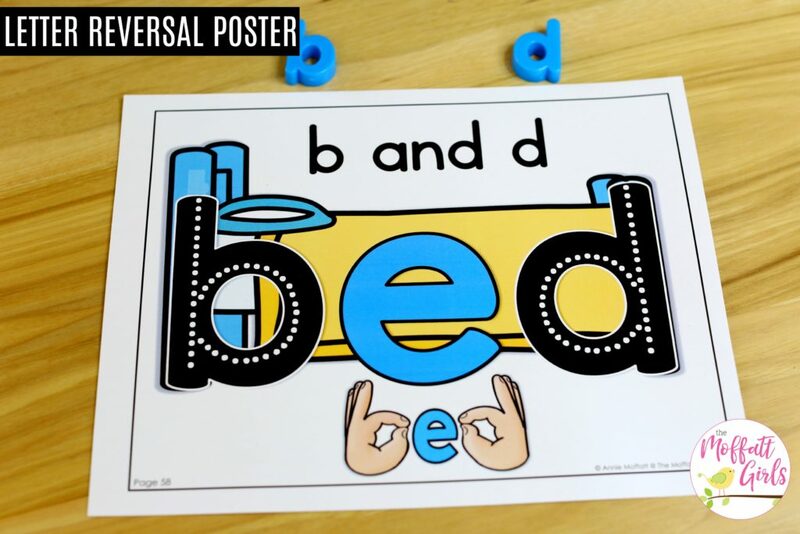 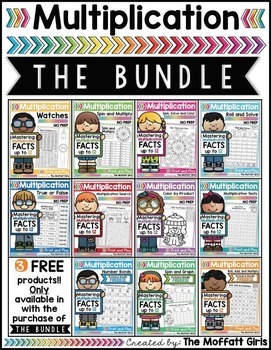 This b and d poster will provides students with a visual reminder of the proper formation for each letter. 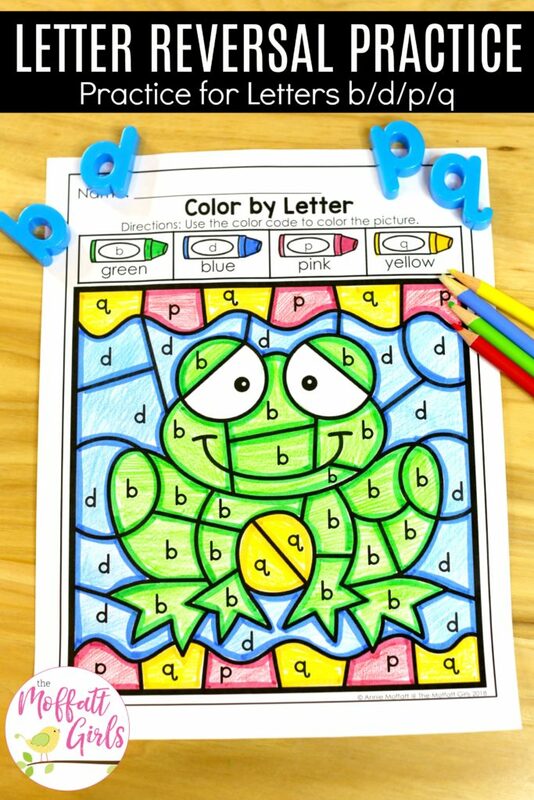 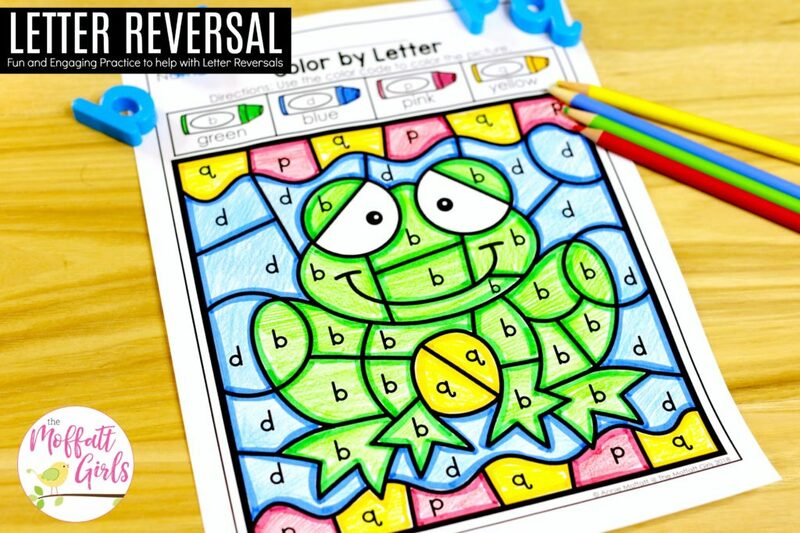 Color by Letter is a fun way to focus and master letter discrimination and identification. 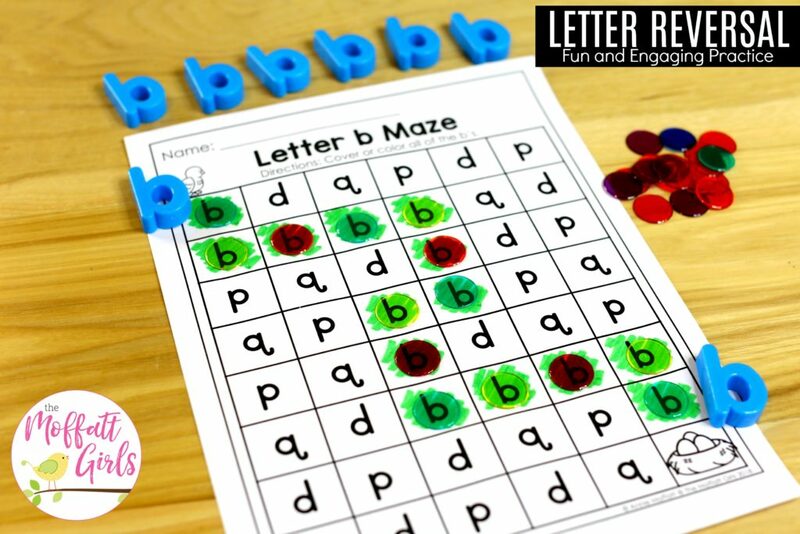 Letter Mazes can be used for a quick review and fun practice. 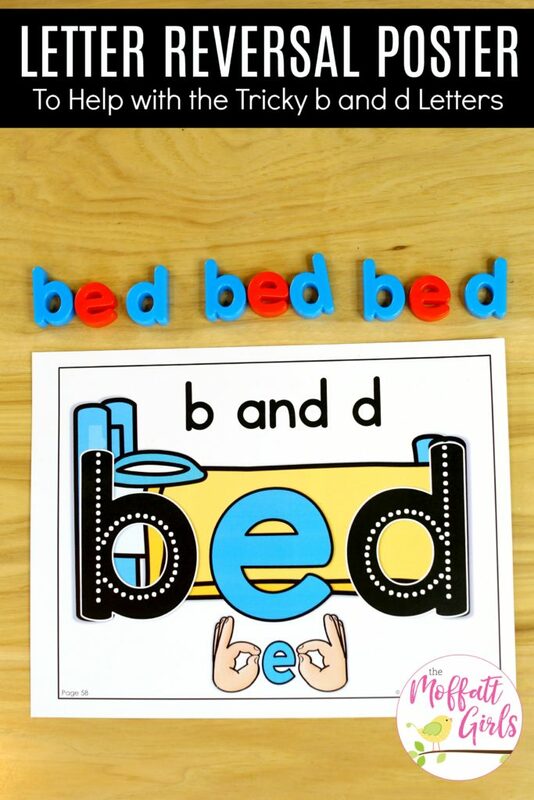 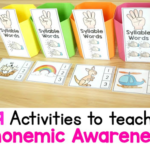 I love incorporating magnetic letters with phonics and word work activities. 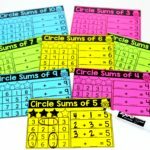 Kids LOVE games! 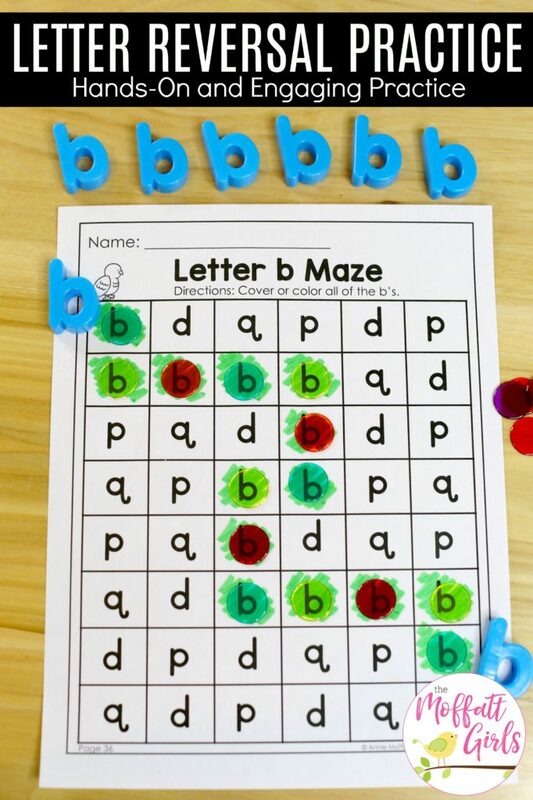 Add a die and this makes practicing those tricky letters FUN! 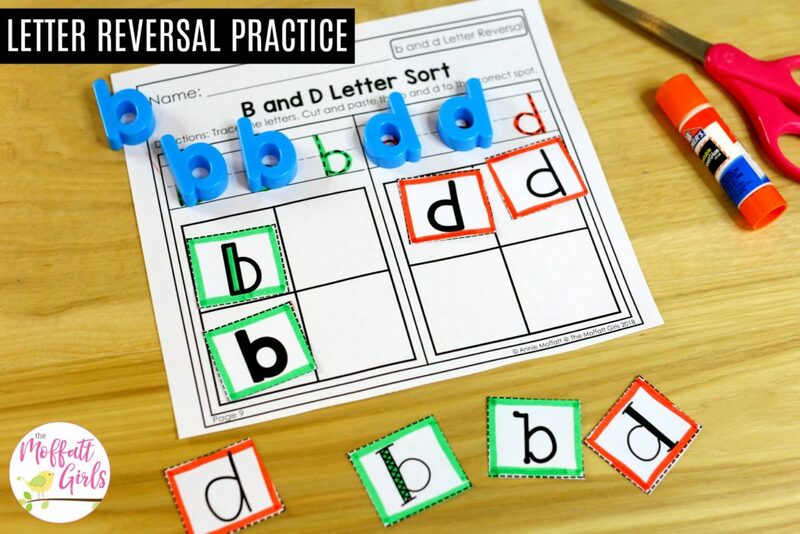 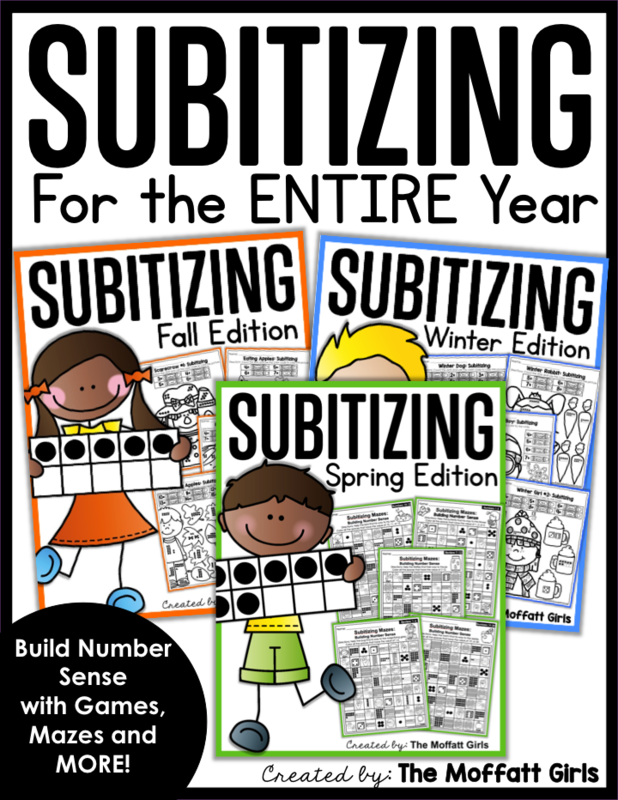 This letter sort activity uses a different fonts so that student learn to read and recognize letters in a variety of printed and published styles. 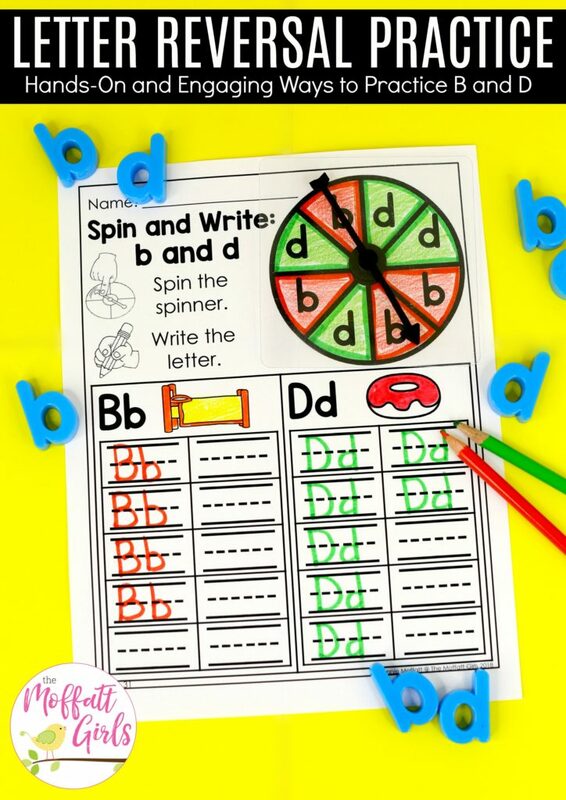 Spin and Write! 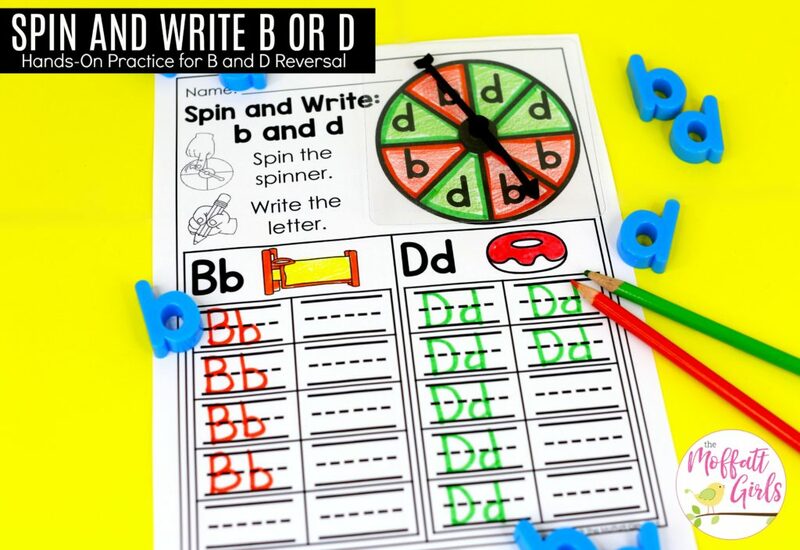 Incorporating spinners turns this handwriting practice into a GAME! 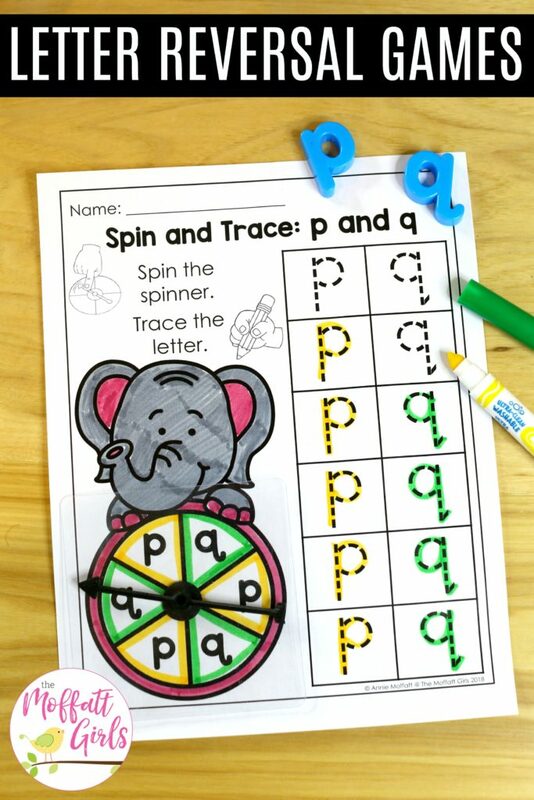 Spin the spinner and color the letter that matches your spin. 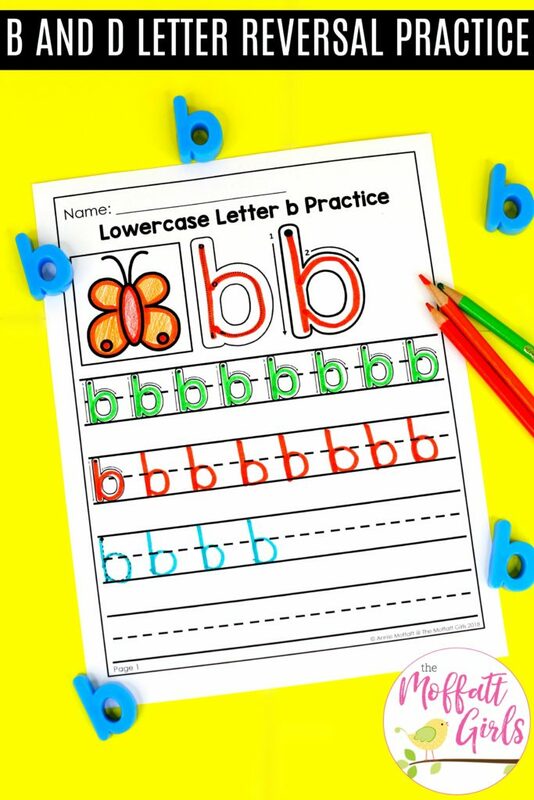 Use any type of manipulative or counter to cover the letter. 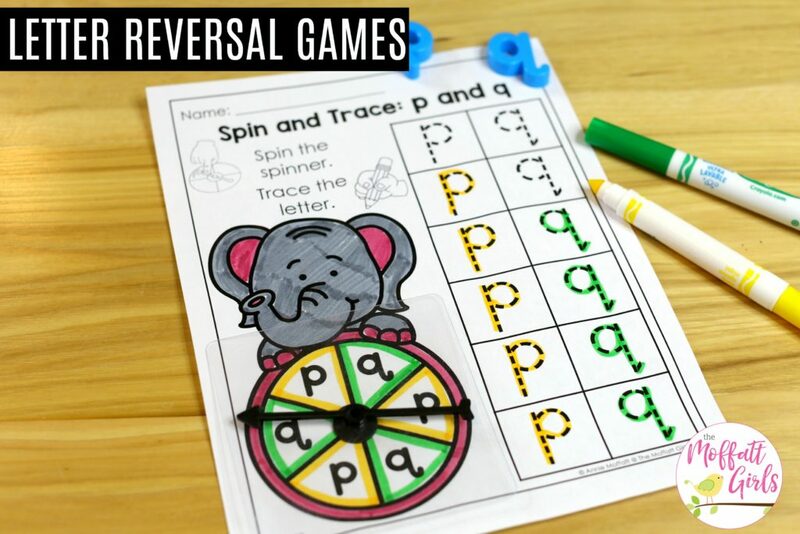 Spin and play until all letters have been covered. 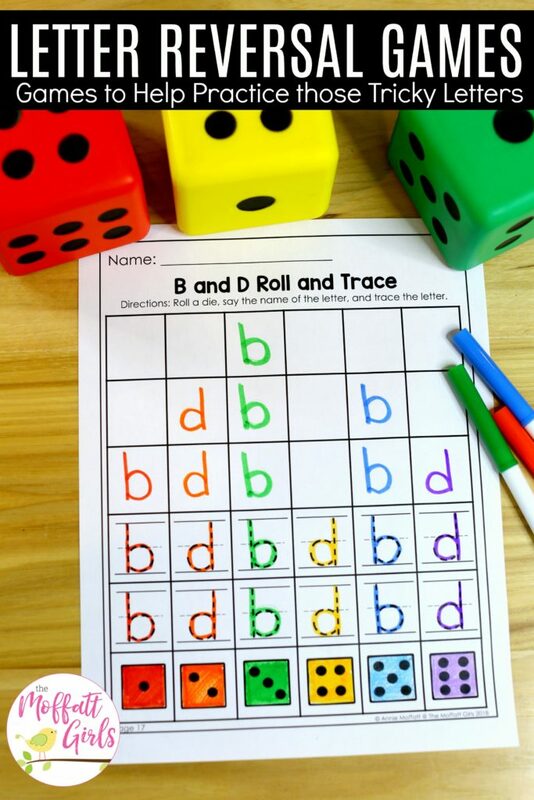 Roll and Read! 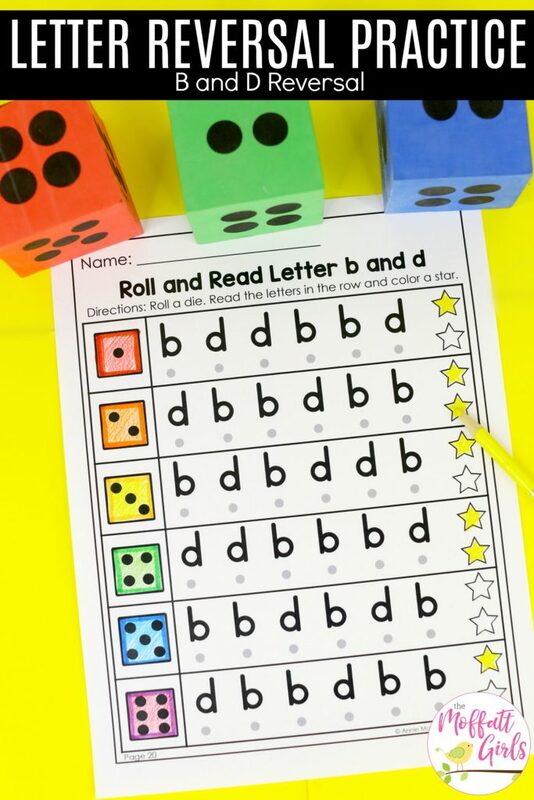 Roll a die, read the letters in that row, and color a star. 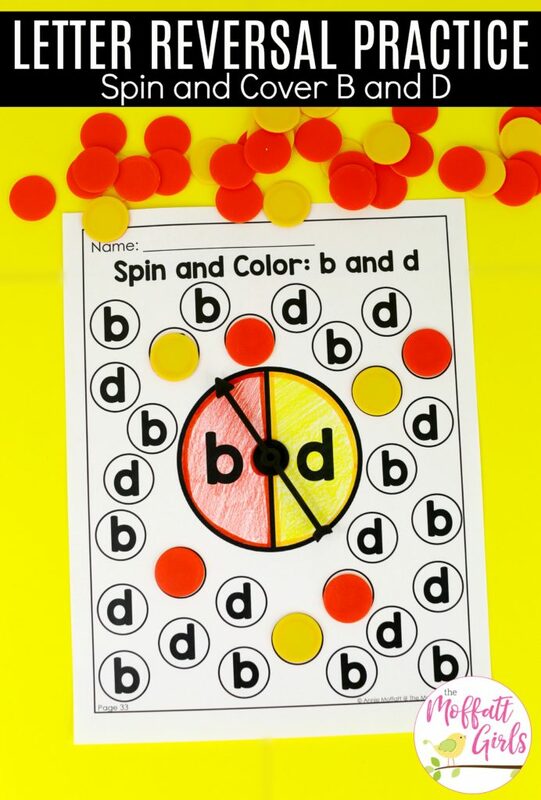 Continue rolling and reading until all stars have been colored. 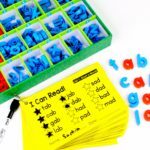 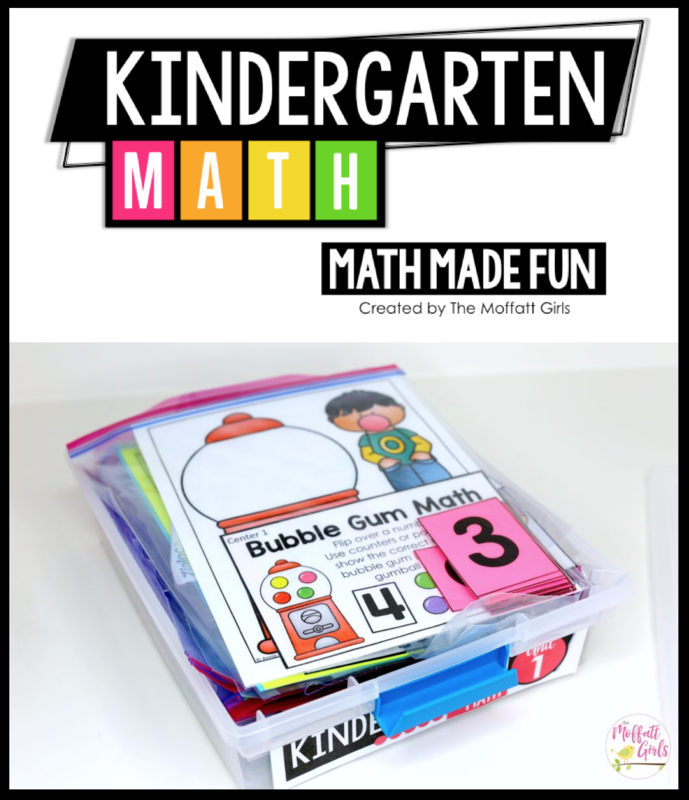 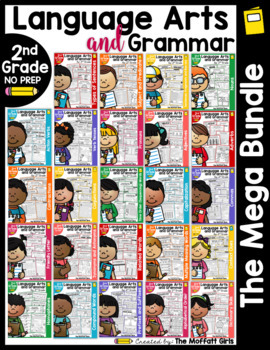 I hope this packet helps to make learning those tricky letters fun!